In January’s Kickboxing grading Ying Yang Team Noel Kickboxing Club had one student who achieved his 1st Dan Black Belt. 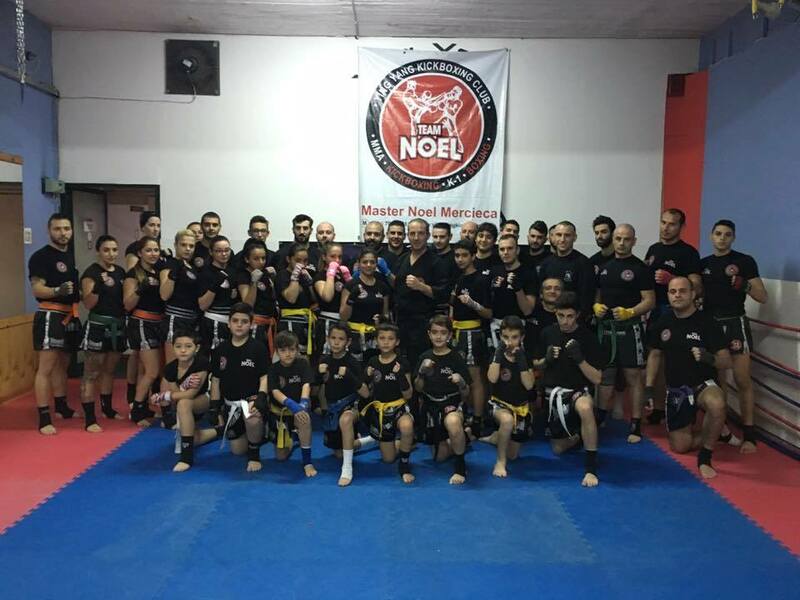 Liam Micallef, who is 11 years old, has been training with Master Noel Mercieca for the past seven years and is even the youngest club’s athlete that has such a Belt. Until now Micallef took part in seven Kickboxing matches and a Boxing match. Last year he competed in the WMKF world competition organised in Malta. Here Micallef won the Silver Medal in his Kickboxing category. Kickboxers’ age varied between five to 45 years old. All were examined on Kickboxing techniques related to their respective Belts. Each level closed the grading with “sparring” with all protective equipment. The whole grading was about six hours long in which each Belt level had different time allocated. The athletes were tested on their stamina and techniques in Kickboxing discipline.